museums, galleries, public and private partners. Kroma supports emerging or established artists through targeted exhibitions and regularly participates in initiatives and collaborations with external partners such as the Brussels Council of Museums. 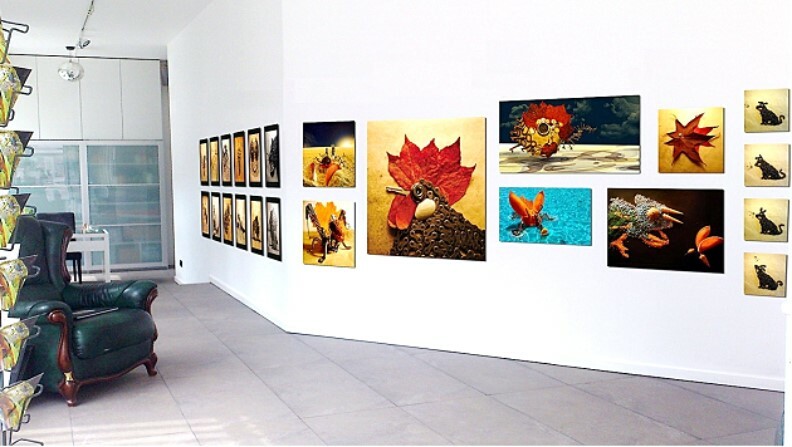 Kroma is an association that aims at promoting art, through new ideas and concepts. Our installations and performances have the objective of promoting cultures, enhancing innovation, stimulating interactions between plastic arts, music and art installations.